There is no colloquial designation that guarantees quality and if you go looking for perfection, you'll end up disappointed and needlessly anxious about your child's education. Many parents face the challenge of choosing a school that's right for their child. If you make the right decision then you put your child on a path toward lifelong learning, a prestigious college education and a successful career. 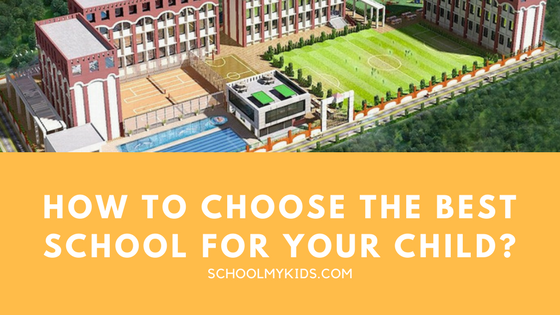 Make sure you consider these 9 factors when choosing the school best suited to provide the most effective education and experience as per your child’s specific needs. The basic thumb rule suggests that you should look for preschools in close proximity to your house. This is a better thing to do as travelling too far can be a problem for small kids. Also your child would take quite some time in learning to be away from you. You might have to visit the school often if your child is inconsolable. 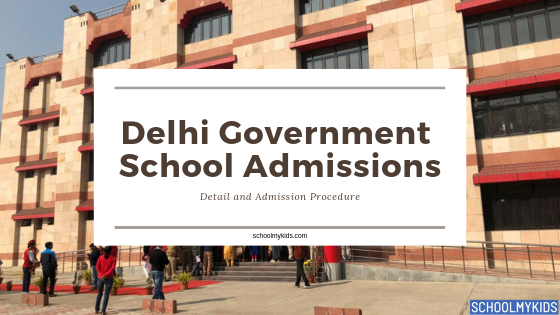 Talking to parents of other children studying in the school that you have shortlisted can be very helpful. You should take their feedback about how their child is treated and looked after in the school. Going by the genuine word of mouth of parents plays a big role and you may want to go for a school about which you hear a lot of good things. There should be large, airy and well–lit classrooms. There should be sufficient space for the children to move around without knocking each other down. The class room should have areas marked for various activities for the children. There should be a dedicated activity corner equipped with easels, pots of paints, sponges, big brushes, stacks of white paper and newspaper and craft materials. There should also be a play area in the room where children play with toys-toys meant for boys as well as girls. The tables and chairs should be suited for tiny tots to work, eat and socialize. As a toddler, your child is completely dependent on the school staff to be looked after. He or she will need help in everything. 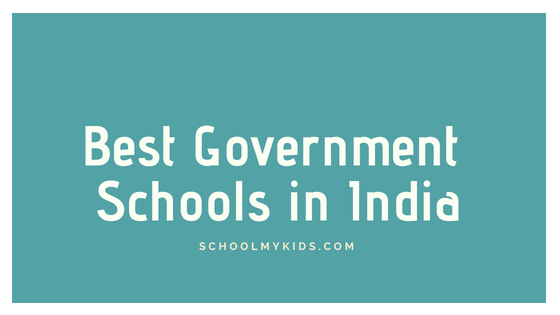 You should look for a school which is well maintained and clean. The toilets should be clean and there should be sufficient staff to help these young children with basic dependencies. The teacher –student ratio in a school plays an important role in proper attention and care of each student. As pre-school is beginning of a student’s educational journey in the school so it is imperative to know about this ratio .The ideal teacher-student ratio would be one teacher for every 20 students and up to 25 children would be manageable. And with the ideal a teacher can only give proper attention to all the students under her tutelage. 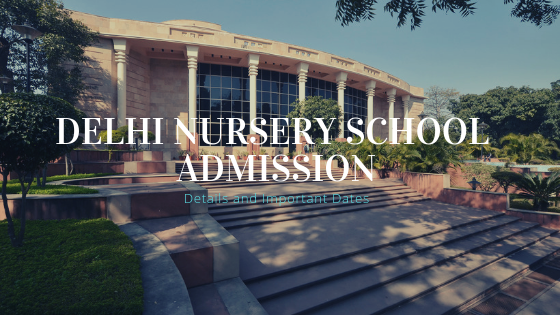 The ideal school timings for pre-schools is 2 hours but the working parents often look for schools with long duration even for pre-schoolers. The parents of pre-schoolers particularly the working parents are advised avoid schools with long duration as it might build up a lot of stress on your child. You should look for schools with friendly environment. The staff and teachers should be welcoming and easy to approach. If the school is reputed to be strict school, avoid sending your kid there as the staff there will be harsh on your kids in order to discipline him or her. You must find a school, where your kids are free and learn things by making mistakes as this is the only way they can learn effectively. Look for schools which are well guarded and well gated all the time. There has to be somebody next to the door all the time to see none of the kid’s attempts to go out is successful. The preschool should preferably be on the ground floor to avoid any accidents due to climbing on to stairs etc. A few questions that you should ask to yourself and seek clarifications are Is everything in the school buses in perfect working order? – No sharp edges to hurt the children. Are the support staff—ayahs, peons, and drivers and conditions trust-worthy? Can they be trusted not to harm your child? School transport is another extremely important aspect of School that you should be aware of before taking the facility for your child in the school. Check how your child is going to travel to and fro from school. If you are going to drop your child, this shouldn’t be a problem, but otherwise, make sure that you check about the transport facilities. Relationship between teacher and students- Schools must provide teachers with mentors, instruction and discussion of best practices. Academics that includes your child's needs, learning style, location of school, curriculum with strong program of core academic subjects such as English, mathematics, science, social science and languages ,additional courses does other than the core subjects and extracurricular activities that support what is taught. Academic performance in terms of school's test scores compared to those of other schools? Behaviour policy i.e. the measures adopted by school to help develop character and citizenship, discipline policy and handling of students who misbehave. Safety of students is another significant area. The pertinent questions that can be looked into are- Is the school safe? How does the school prevent and handle violence, bullying, harassment, and other forms of abusive behaviour? What measures does the school take to ensure safety? What security measures are in place? What is the USP or the Special offerings of the school in terms of extracurricular activities and opportunities provided to everyone to participate in extracurricular activities. Author of this Article is an expert in the field of Pre Primary and K-12 education.